Step 3: Then head to Justuno.com and sign up for a risk free 14 day trial. 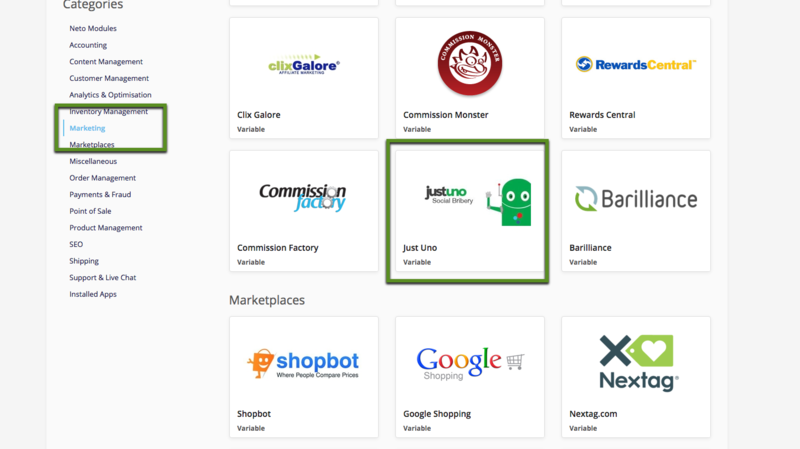 Once you are on your Justuno dashboard find the settings section on the left hand side. In your settings section you find a tab called embed. 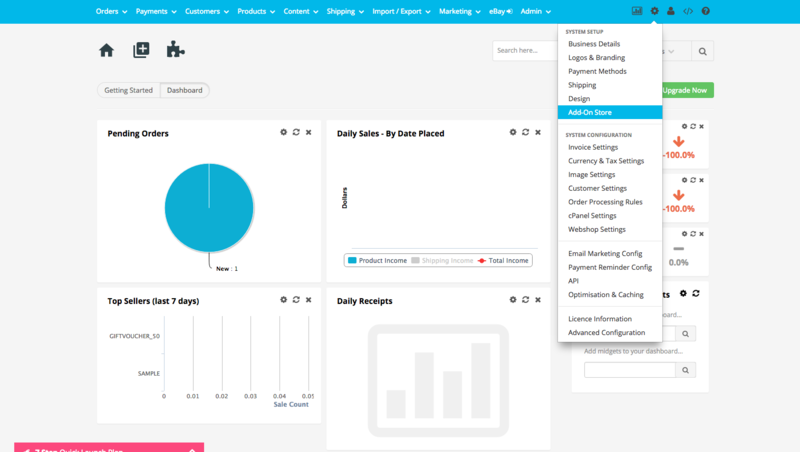 Copy the embed code and head back to your Neto dashboard. 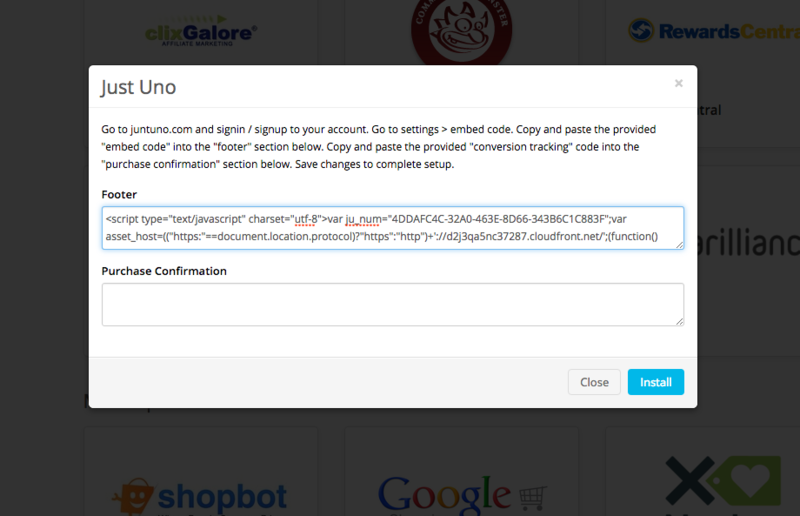 Step 5: Go back to your Justuno dashboard and copy the conversion code (the one under the embed code). 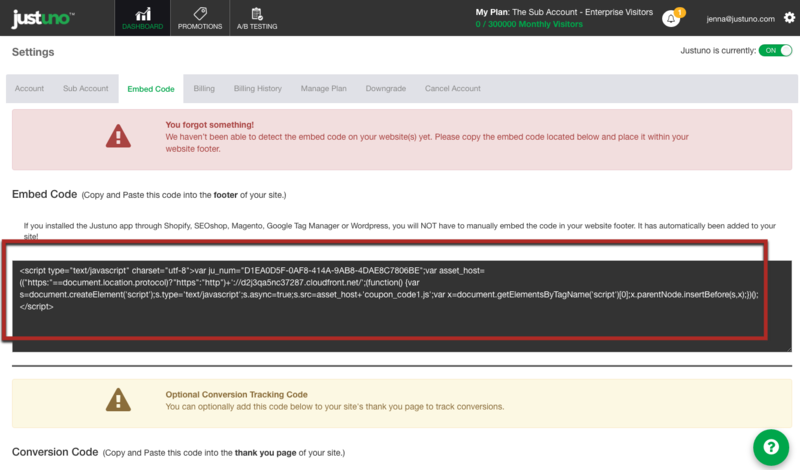 Then head back to your Neto dashboard and paste the conversion code into the purchase confirmation section of the widget. Hit install and you're set!